London, UK. 09.11.2015. WASTE, by Harley Granville Barker, directed by Roger Michell, opens at the National Theatre. 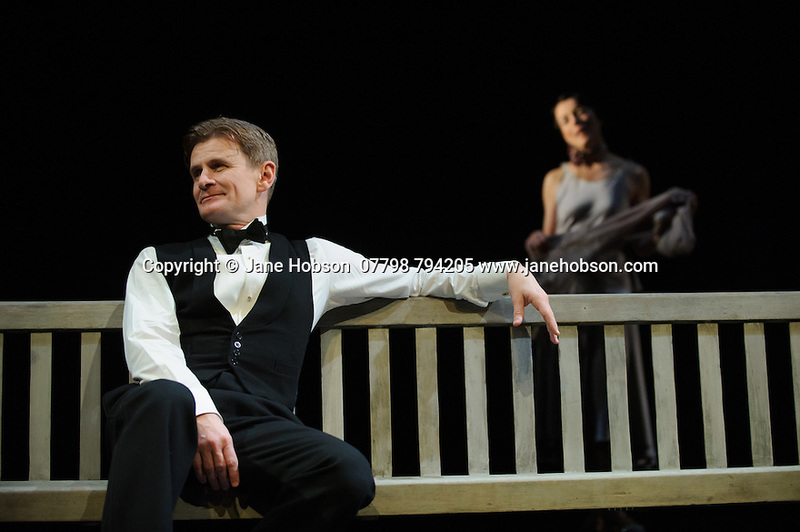 Picture shows: Charles Edwards (Henry Trebell), Olivia Williams (Amy O'Connell). Photograph © Jane Hobson.